Pyrex 8-Piece Glass Storage Bowls Just $14.99! Down From $40! 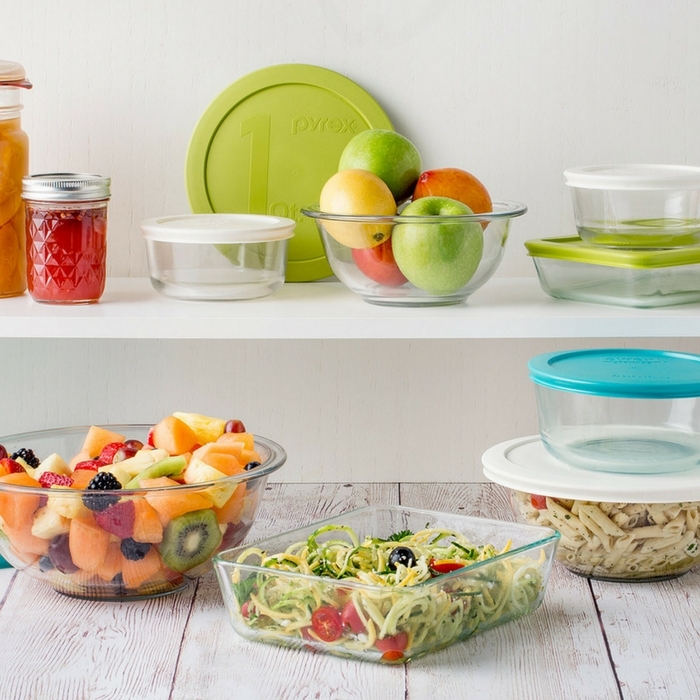 You are here: Home / Instagram / Pyrex 8-Piece Glass Storage Bowls Just $14.99! Down From $40! FOR A LIMITED TIME ONLY! This is perfect for virtually every kitchen task—from cooking to serving to storing—this set of four covered bowls can go from the freezer to oven and then straight to the dinner table! Made of durable, impact-resistant glass with colorful, tight-fitting lids that lock in freshness!